Thanks to 3D printing and a global Ford effort, the Hoonitruck’s twin-turboEcoBoost V6 gets a trick aluminum intake manifold. Size matters. 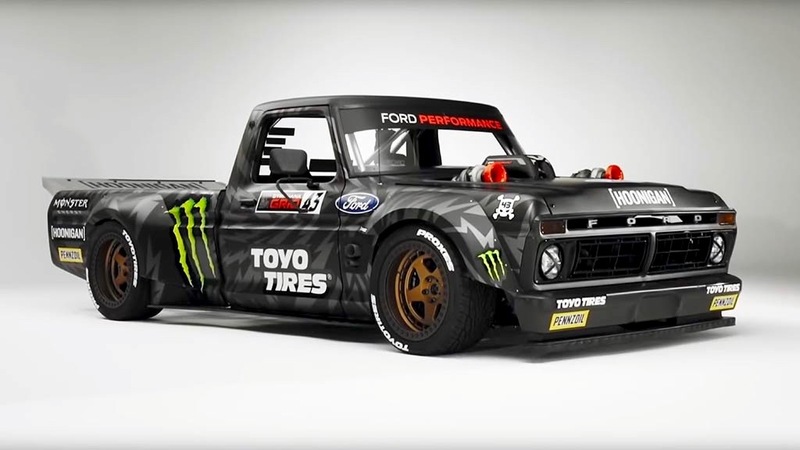 Gymkhana TEN star Ken Block’s love affair with Ford pickups runs deep. He learned to drive in one, did his first burnout in one and made a ‘77 Ford F-150 the star of his latest video. The “Hoonitruck” has the same twin-turbo 3.5-litre V6 EcoBoost engine as the Ford GT, tuned to deliver more than 900 horsepower! It showcases the largest 3D metal-printed part for a working vehicle in automotive history. The project was a global effort. 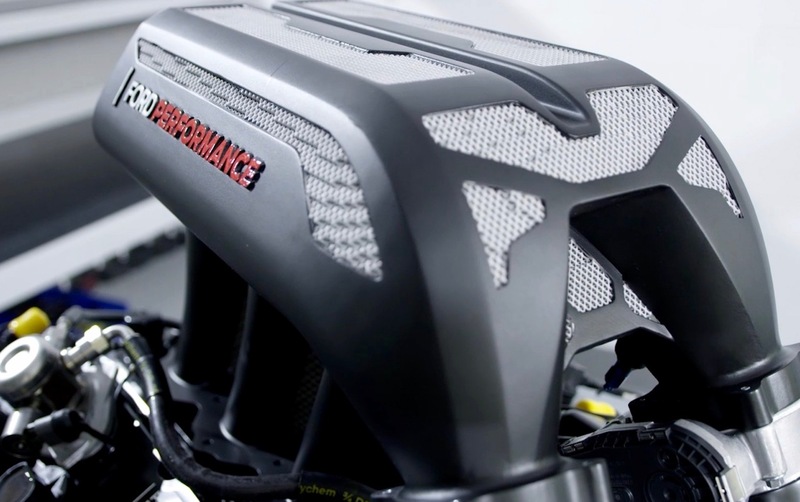 Ford Performance engineers in the U.S. ran engine performance simulations and collaborated with a team of Ford research engineers based in Europe to design the part and conduct structural analysis. Working together with RWTH Aachen’s Digital Additive Production Institute, in Germany, the team built an intricate aluminum intake manifold that supplies air from the turbochargers to the engine’s cylinders. 3D printing, or additive manufacturing, is a tool-less production method that offers design flexibility to help reduce weight and improve performance. The technology is usually used in the development of Ford vehicles to help test and refine different design approaches and to create tools more quickly and cost-effectively. For the 13 ¼-pound manifold for the Hoonitruck , the whole build process took five days. “I think Ford did an exceptional job. This is my favorite part of the Hoonitruck. You could not have made it any other way,” said Block.